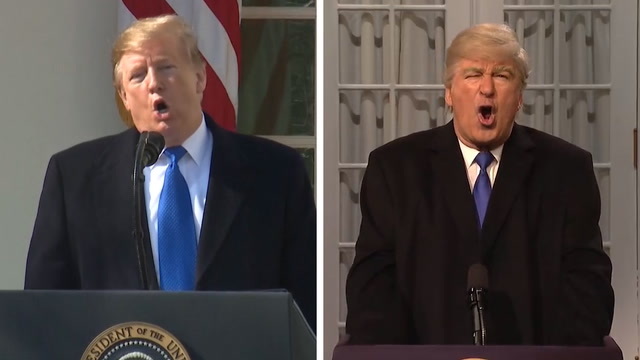 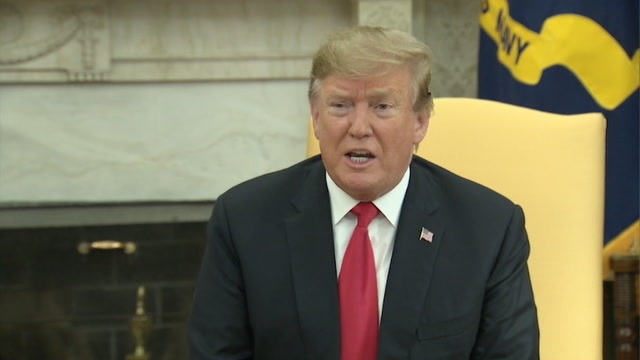 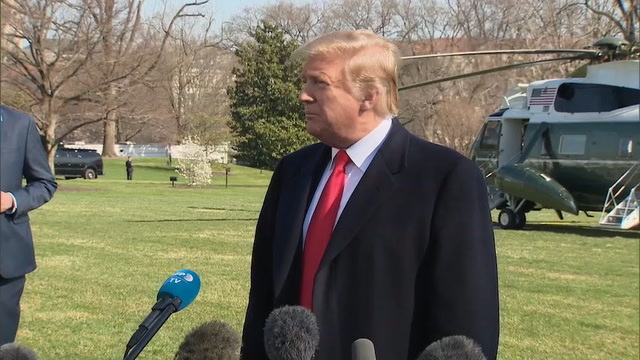 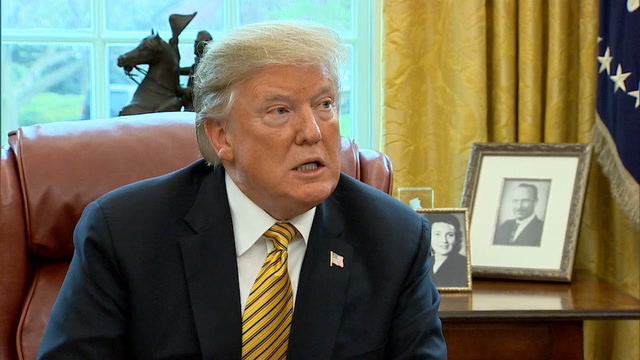 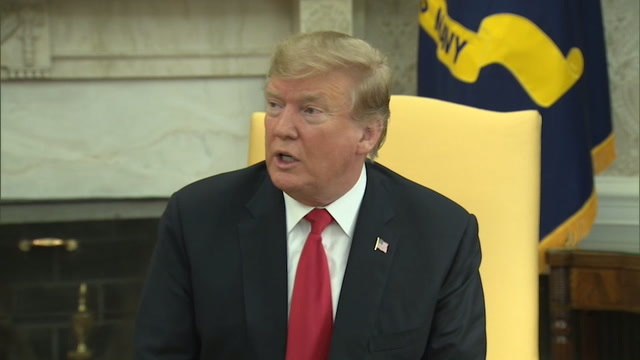 President Trump praised both British Prime Minister Theresa May and former foreign secretary Boris Johnson while speaking to reporters March 28. 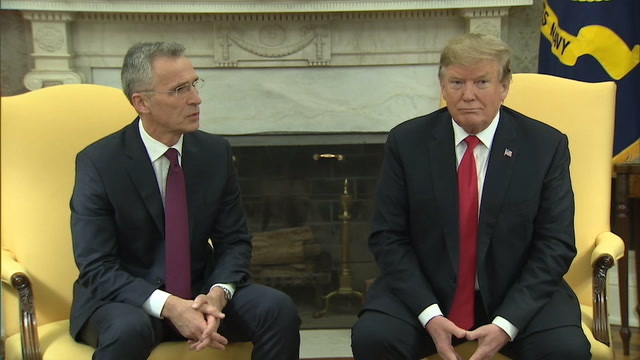 President Trump praised NATO Secretary General Jens Stoltenberg April 2 while sitting down with him in the Oval Office. 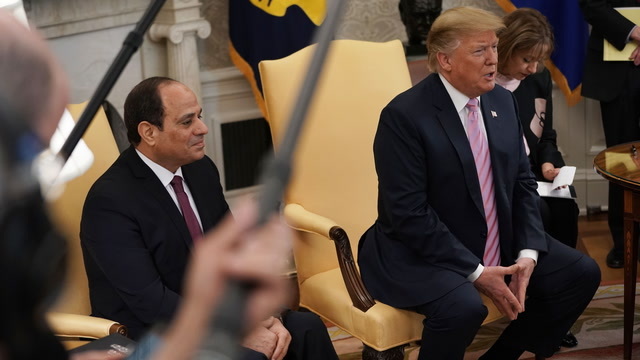 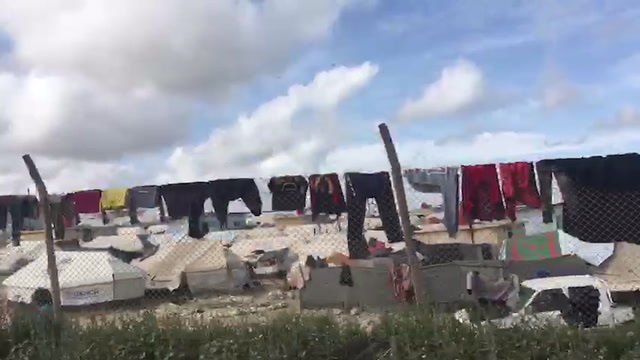 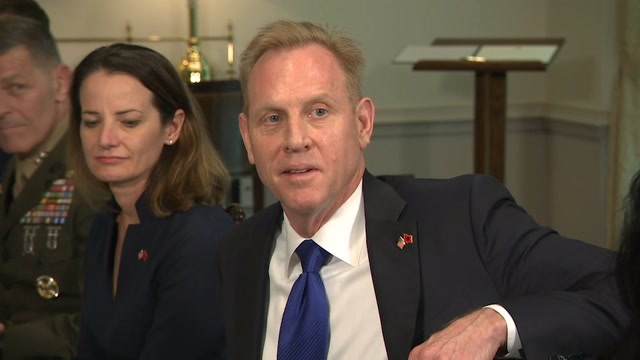 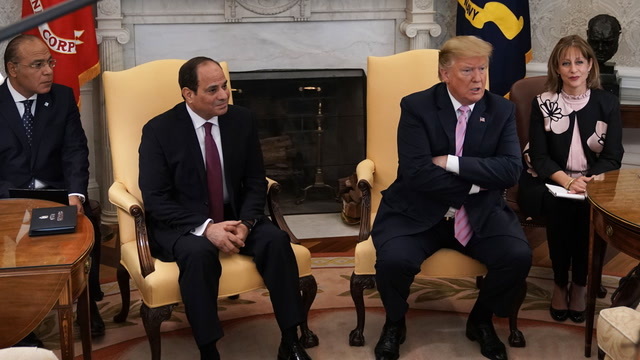 While sitting down with NATO Secretary General Jens Stoltenberg April 2, President Trump said he was "totally prepared to" close the U.S.
President Trump and Egyptian President Abdel Fatah al-Sissi gave remarks to the media during their April 9 meeting at the White House. 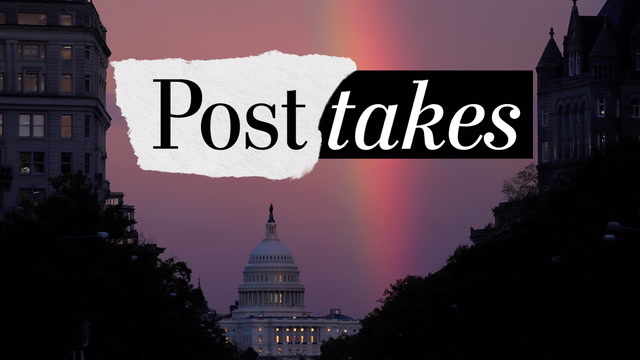 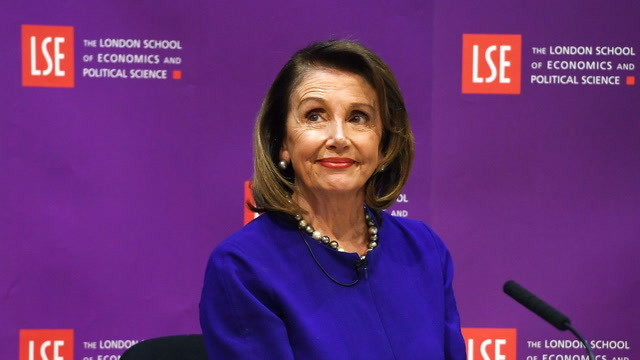 Post columnist Max Boot, who called for a blue tsunami after leaving the Republican Party, breaks down the results of the midterm election.